Clark's employees are the best! Our team of experts is here for you! If you're not sure who to contact visit the contact us page. Safety Compliance Manager | H.R. 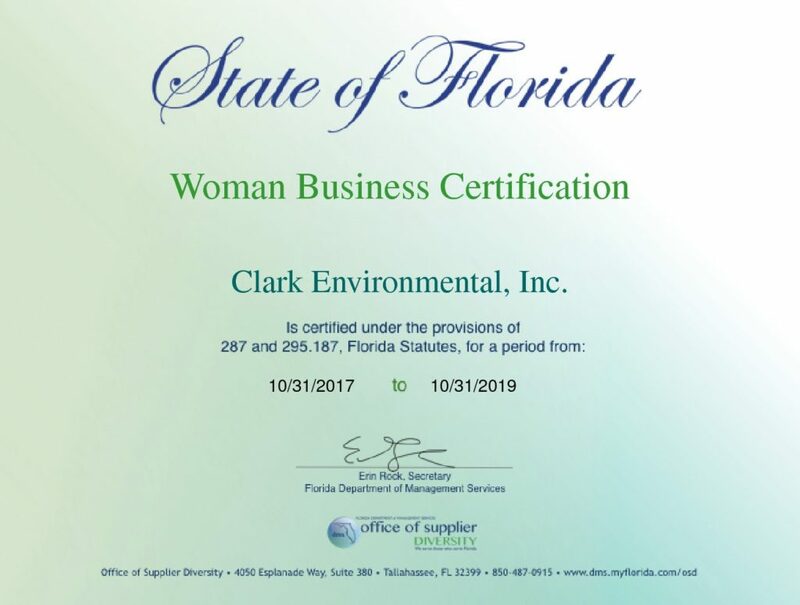 We are a small women-owned business! 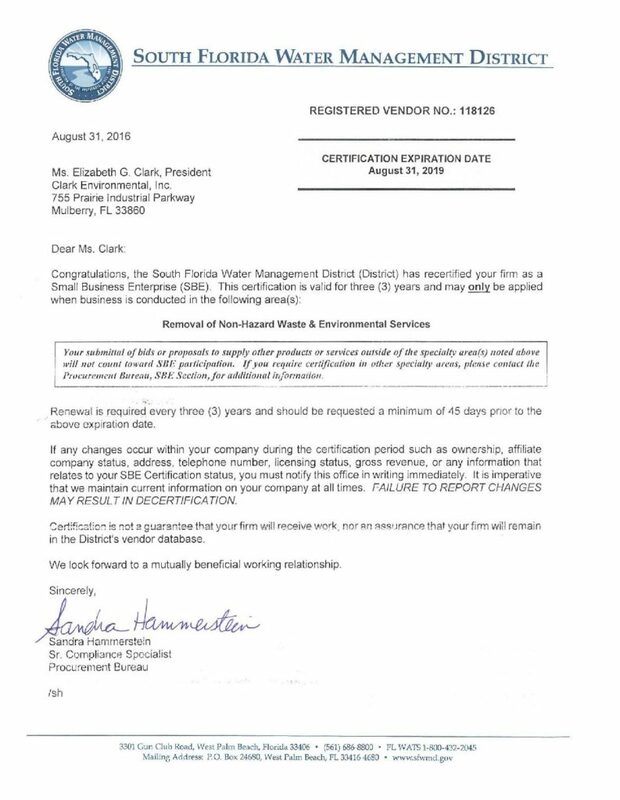 Are you interested in working with the best waste disposal company in Central Florida? Send us an email with your resume.